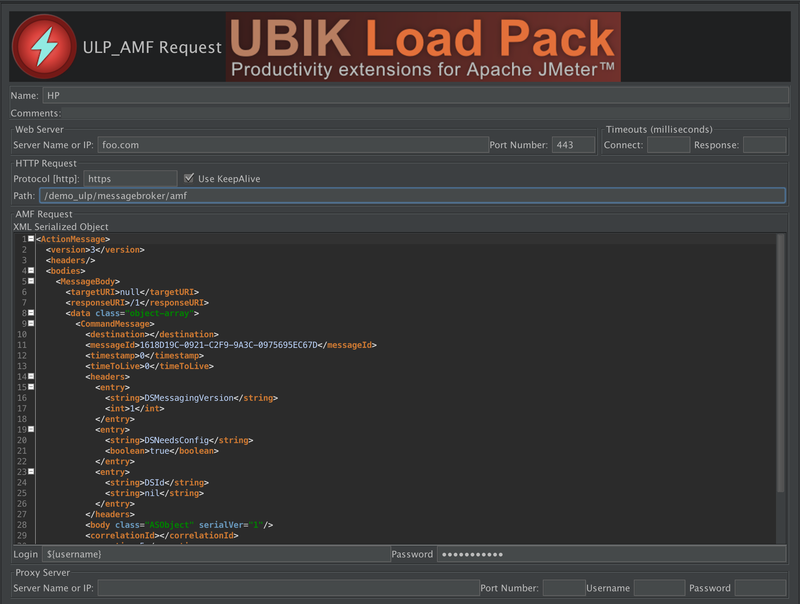 We’re happy to announce the release of our Flex/AMF plugin for Apache JMeter. This release has seen important internal refactoring to make plugin more efficient and compatible with JMeter versions 3.1 to 4.0. This new version uses last version of HttpClient 4.5.X API and integrates smoothly with last versions of JMeter 3.X/4.X. Within this upgrade, we also moved internal logging from Logkit to slf4j and upgraded to Java 8 as minimum version. 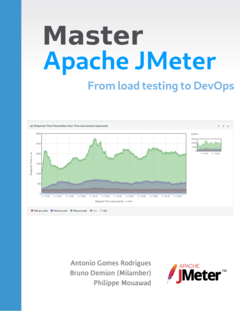 The new version 4.0 of Apache JMeter was released few days ago with a bunch of new features that make scripting and load testing even more productive and nice. This way you’ll be able to use all the new features and bug fixes of 4.0 version. So come and get a free trial version HERE. Trial is free for 10 days.